There comes a time in one's life when you are presented with the opportunities around you and you stop, just for a moment, because you have to breathe. Let me share a small bit. I'm embarassed at the lack of updates here. I wish I could say it's just because I am busy. For me, it's never just that. As many of you know, the new show Make Room For Pie debuted in March. 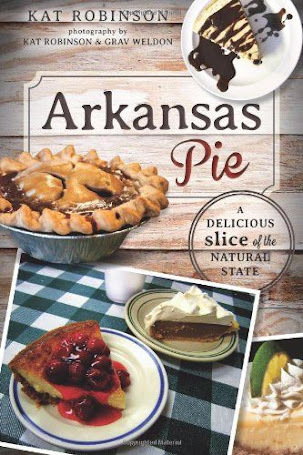 What many don't know is what it took to create my fourth book, the companion text and travel guide for pie lovers, Another Slice of Arkansas Pie: A Guide to the Best Restaurants, Bakeries, Truck Stops and Food Trucks for Delectable Bites in The Natural State. Some books are works of love. Some are utter necessities. This book was both. I've been fiddling around with the idea of this book for several years. Restaurants, as much as they impact our memories, are fickle in their timespans. So many fail to get past the two year mark, while others close after decades of service. 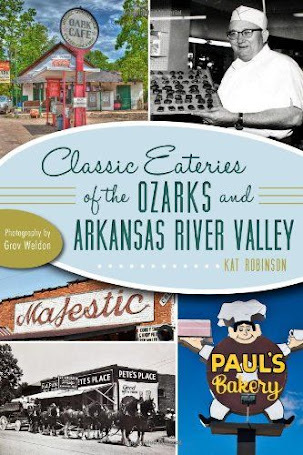 I knew I wanted to create a new piece after Arkansas Pie: A Delicious Slice of the Natural State, if for no other reason than how quickly the restaurants seemed to close after it was published. But there was no rush. I had slated the new book, which I refered to in my notes as ASAP, for summer this year. I got the note on Christmas Eve that many authors dread - my book was no longer available for print. 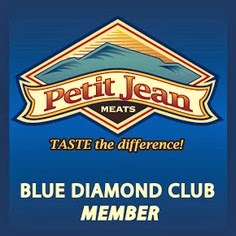 With an agreement to provide premiums for the new TV show, I was in a pickle. 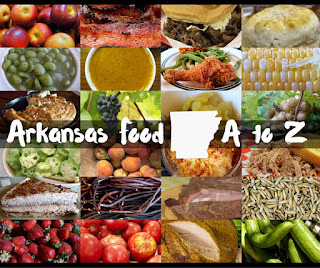 Between the day after Christmas and Valentine's Day, I set out across Arkansas, driving more than 6300 miles to shoot at 184 restaurants (more than half of the photos for ASAP). When I wasn't traveling and shooting I was writing, working up to 18 hours a day writing stories, looking up addresses, calling and messaging restaurants and laying out everything in the book. The first completed layout was in the printer's hands March 6th. The book officially launched March 28th. Have you ever worked ten weeks straight? I took a single day off over the course of putting the project together, and I am extraordinarily pleased with the final result. I learned Adobe InDesign (and Quark XPress, which I dumped), got my own Library of Congress and ISBN numbers, set up a press just for publishing books, fussed over photo edits... I put everything into it. Outside of Facebook updates while I was on the road, I abandoned social media (yes, I stopped Instagramming and Twittering), stopped watching TV (except the once-a-week brainblow of Star Trek: Discovery), and cut out all social activities. I got it done. But it took a toll. And it's biggest toll has been here. I barely got a breath in before picking up the research for the Greatest Burgers story for AY, tackling a to-be-announced-later project for Food Network and beginning the arduous process of promoting and distributing the book. Tie Dye Travels went on the back burner. I guess I never expected welfare check messages, but now that I've had folks reach out and ask, I figured I owed everyone an explanation. I just got eaten up with work. That doesn't really excuse me, though. 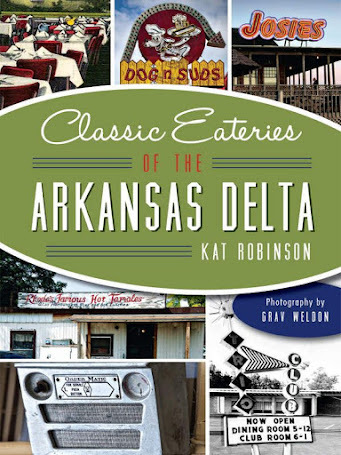 I am used to working hard to make this available, what now appears to be the only longrunning free article site talking about Arkansas restaurants (free to both the reader AND the restaurant). I have a ton of stuff I want to share. I'm also wanting to see how video supplements fare here. Seems I'm committed to explore how to merge ten years of building a writing experience with my previous 12 years in television. How about that. I didn't go away. I'm still listening to your comments and suggestions. And I'm begging a little gas money so I can hit the road. Watch this space.